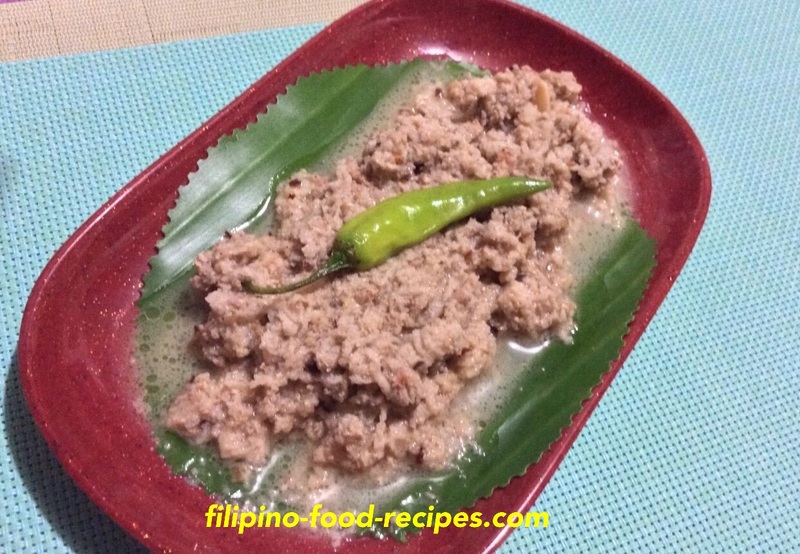 Ginataang Santol is a spicy, tart and creamy dish of the Bicol province, made by cooking the santol fruit's edible inner rind in coconut milk with chili peppers. 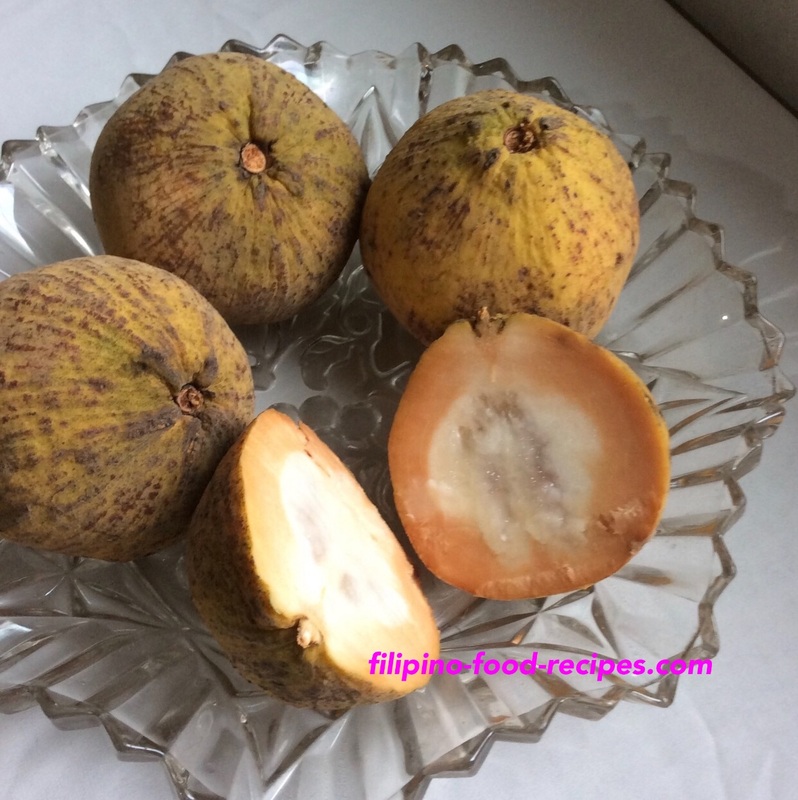 Santol is a tropical fruit grown in Southeast Asia. The best part of the fruit is the sweet and sour seed covered with white pulp. Some people might like eating the tart inner rinds. Yes, it's always tart no matter how sweet the seeds may be so most people just discard them. 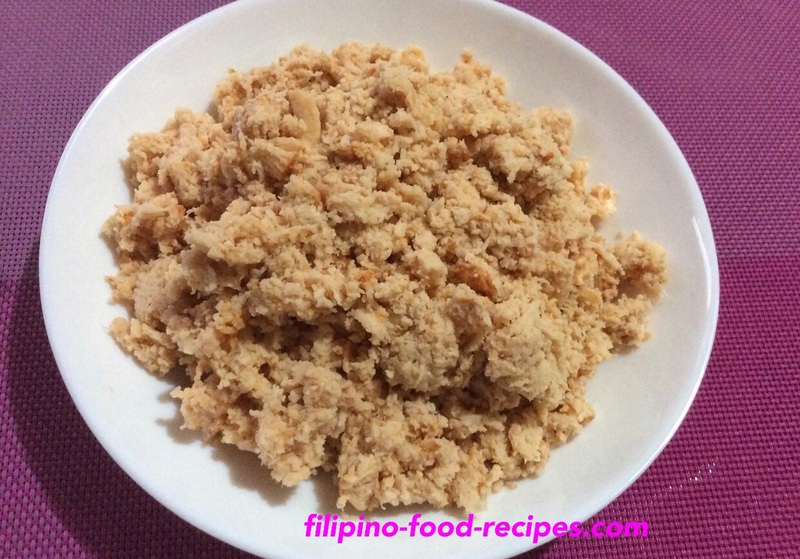 And when the fruit is in abundance, how can you waste all the rinds -- thus, the dish ginataang santol! The 'seeds' are not the star of the dish - in fact, we will not use the seeds. (It's for us cooks to enjoy dipped in shrimp paste). The edible inner rinds are chopped finely, blanched and rinsed in water to reduce the tartness, then cooked in coconut milk with shrimp paste and chili peppers. The rinds are a little tedious to prepare but it certainly tastes unique and worth trying. 1 Peel the santol fruit. Discard the peel or outer rind. 2 Remove all the seeds and chop the inner rind finely. 3 Soak briefly in hot water, drain, then squeeze out all the liquid. 4 Wash the rinds once again with running water, drain and squeeze out the liquid. 5 Saute the garlic and onion in oil, add the ground pork until lightly browned. 6 Stir in the shrimp paste, the santol rinds and chili peppers and ground pepper. 7 Add the coconut cream and let it boil until the sauce thickens. 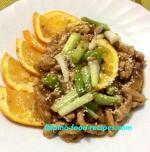 8 Serve with steamed white rice.